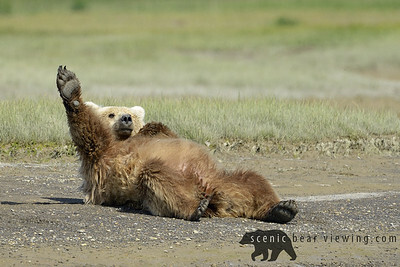 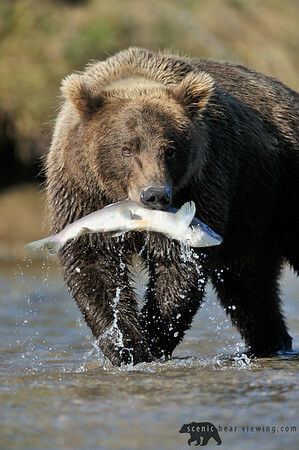 Grizzly Bear catching a salmon. 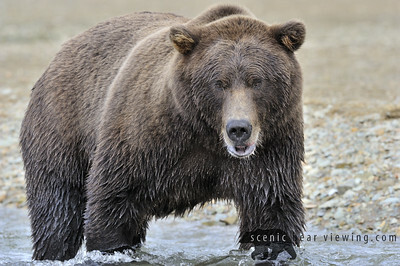 Brown Bear in the rain. 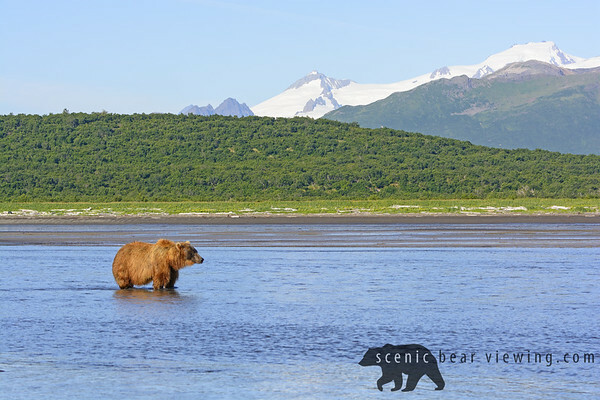 McNeil River, Alaska. 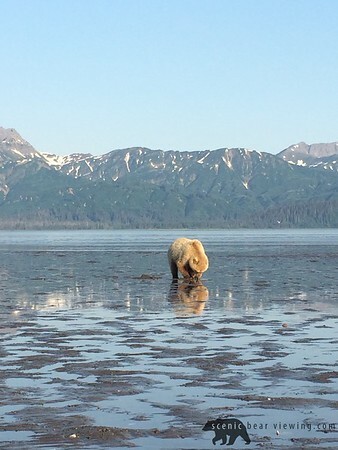 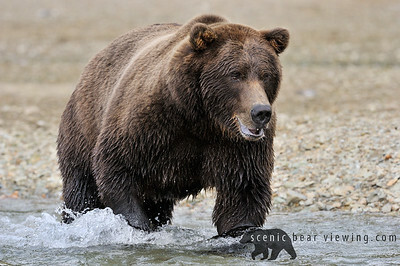 Grizzly bear fishing in water. 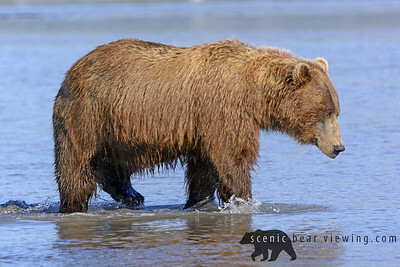 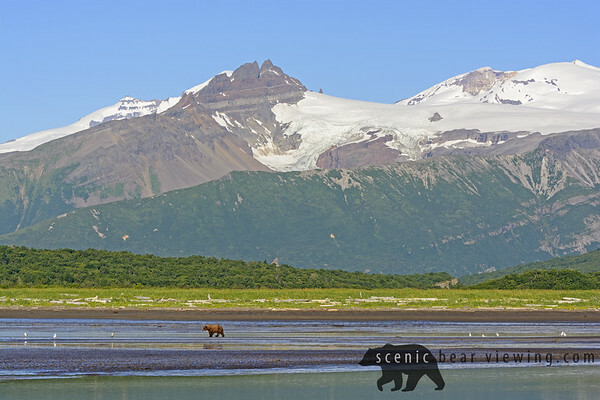 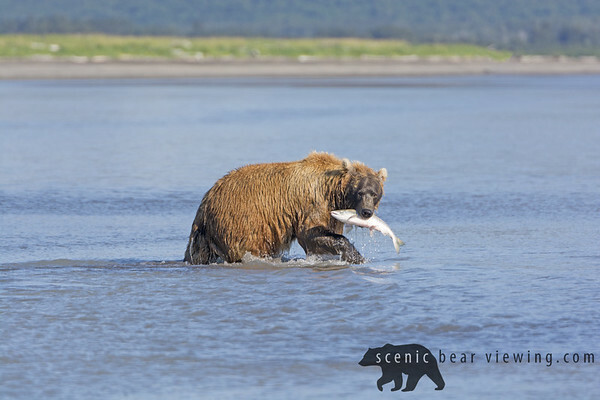 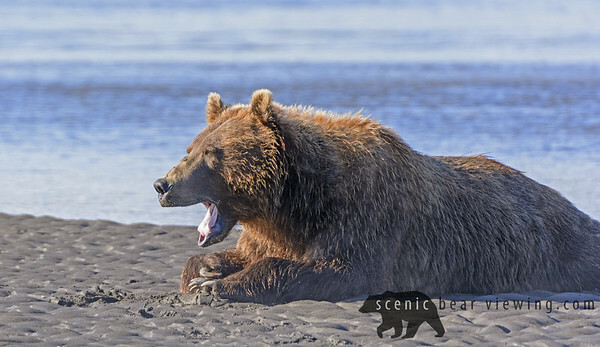 Grizzly Bear in river catching salmon. 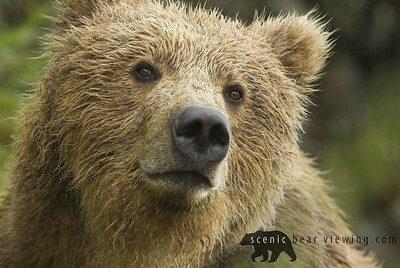 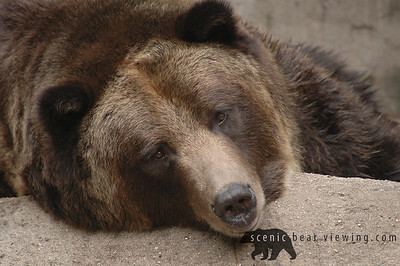 A closeup of a brown bear's face. 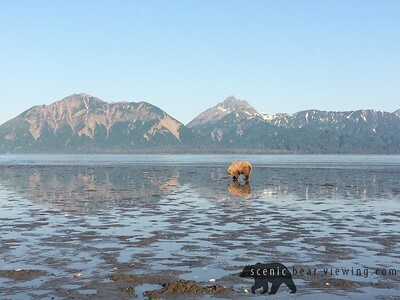 My daughter Sam Boland took this! 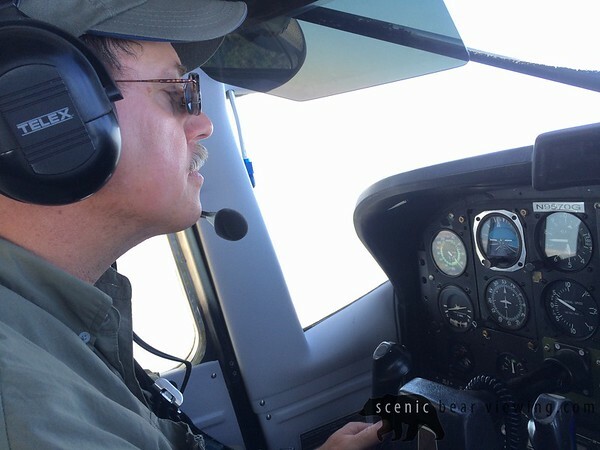 The Pilot & Guide Martin Boland has been flying 30 years!